Local Outcome: "Children, young people and families are successful, well-protected and have improved life chances." Within this strand of our work we focus upon improving outcomes for children, young people and families through progressing actions associated with pregnancy, early years, children affected by parental substance use (CAPSM) and whole family recovery. Evidence suggests that women who use drugs and alcohol during pregnancy and their infants have better outcomes if they take up antenatal care early and if they use services consistently throughout pregnancy. The Highland Women, Pregnancy and Substance Misuse: Good Practice Guidelines provides a pathway that represents best practice for maternity staff across Highland. Other agencies involved with pregnant women who use substances will also find this guidance useful. 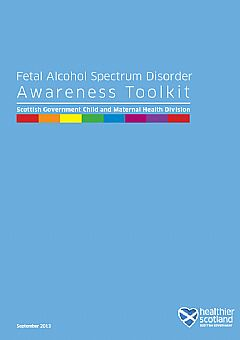 Fetal alcohol spectrum disorder (FASD) is an umbrella term for children affected by prenatal exposure to alcohol. It is the leading known preventable cause of permanent learning disability worldwide and is caused by maternal use of alcohol during pregnancy. Recent estimates suggest 22 children in Highland are affected each year. Avoiding alcohol during pregnancy and when contemplating pregnancy is the only way to be sure that the baby will not be affected by FASD. 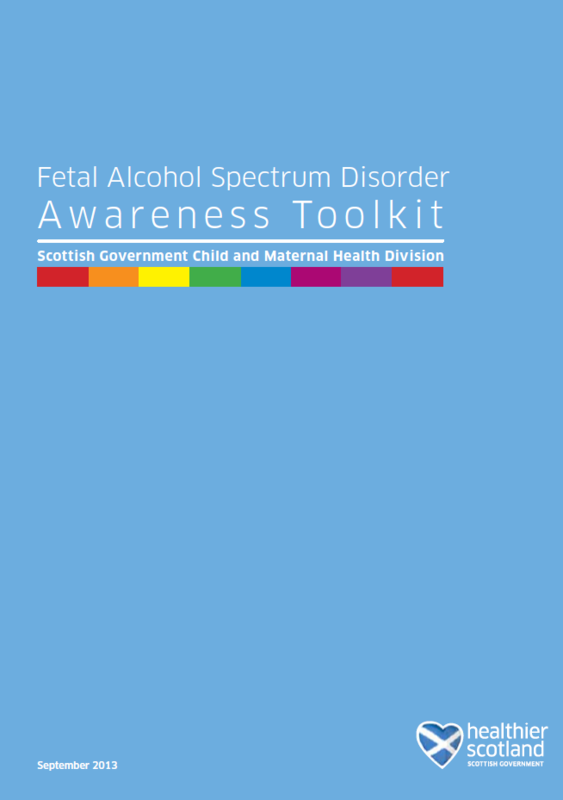 FASD Awareness Toolkit - resource providing information and tools to help raise awareness of FASD. FASD e-learning resource - interactive resource developed for professionals working with young people, expectant parents and families. FASD Care Pathway - a resource developed for families and give parents and carers advice about how their child could be affected at different ages and who to approach to get further help. It will also support professionals understand the path to take depending on their role. Planning for the welfare of all children within the Highland area comes under "For Highland's Children"
Children can be affected by their parents' substance misuse. Meeting their needs is a priority of the Scottish Government. Locally, this comes under "Getting it right for every child". Search for GIRFEC here to see this. There is local support available for children and young people who are affected by their own substance misuse. Contact Youth Action Teams for help.